A transducer is an object that converts one form of energy – typically a signal – into another. You'll find transducers in your home, outside, while on your way to work, and even in your hands. The human body (hands included) is packed with different types of transducers that we understand innately. Transducers appear in a variety of types that convert different forms of energy, such as force, light, electricity, chemical energy, motion, and heat. Think of a transducer simply as a translator. Eyes are transducers that convert light waves into electrical signals, which are then carried to the brain to create images. Vocal cords vibrate from the passing of air and, with the assistance of your mouth, nose, and throat, produce sound. Ears are transducers that pick up sound waves and also convert them into electrical signals sent to the brain. ﻿Even skin is a transducer that converts thermal energy into electrical signals that help us determine hot and cold. 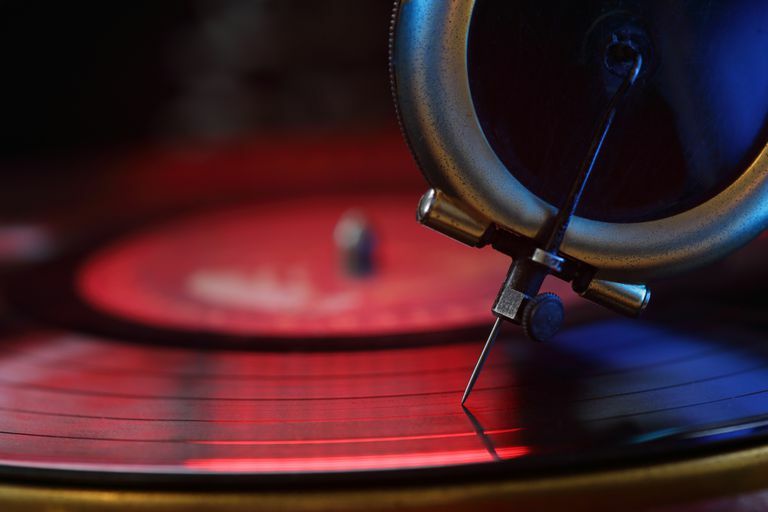 A classic example of transduction at its best involves a vinyl record and a loudspeaker. The photo cartridge on a turntable features a stylus (also known as a needle) that travels through the record's grooves, which are physical representations of the audio signal. This act converts the mechanical energy into electrical, which is then passed along to the speaker. The speaker uses this electrical energy to move the cone and diaphragm, thereby producing frequencies that we can hear. A speaker is a type of transducer that converts electrical energy (the audio signal) into mechanical energy (the vibration of the speaker cone and diaphragm). This vibration transfers kinetic energy to the surrounding air, which results in sound waves that can be heard. The speed of vibration determines the frequency. A microphone works in reverse by transducing the mechanical energy from sound waves into electrical signals for future storage or playback. The same concept applies to audio systems using cassette tapes or CD/DVD media. Instead of using a stylus to transduce mechanical energy (as with a vinyl record), a cassette tape has its patterns of magnetism read by way of an electromagnet. CDs and DVDs require optical lasers to bounce beams of light in order to read and transduce the stored data into electrical signals. Digital media falls under either before-mentioned category, depending on the medium of storage. There are more elements involved throughout any of these processes, but the concept remains the same.